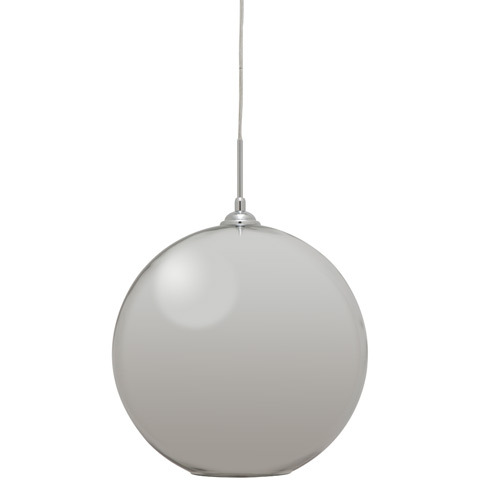 Simple and modern, the Marshall Pendant Lamp is one of our most versatile pendant lamps. Large enough to carry a mid size space, but simple enough to not steal focus from your decor, Marshall threads the needle between overstated and under-. Available in your chocie of finish, Marshall's stainless steel canopy is colored to match the shade. Clear cord is adjustable in length up to 94.5" long. 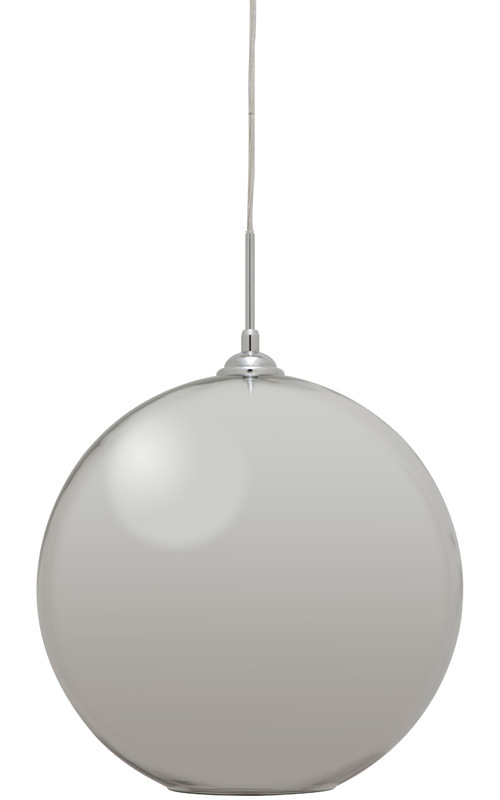 The Marshall Pendant Lamp requires (1) 1 E26 medium base 60W bulb (not included).